Lovely views and a wonderful breeze will welcome you. 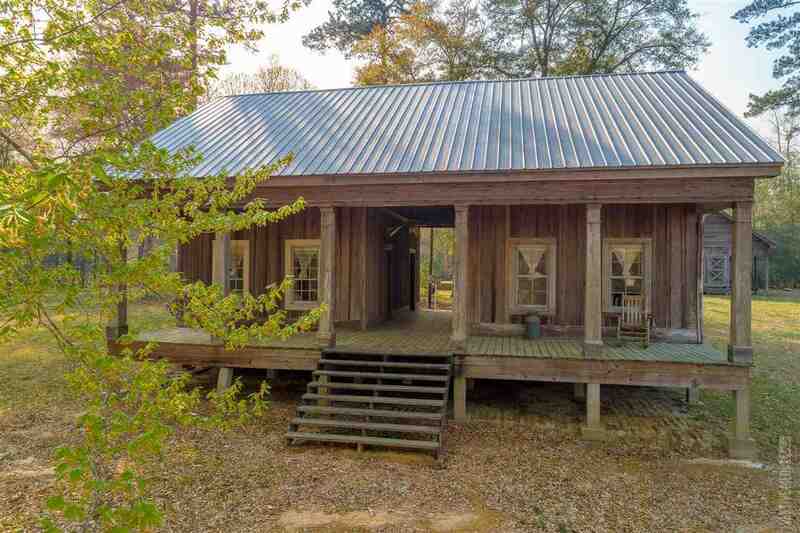 Beautiful 1886 dog trot farm house overlooking a private lake. This dog trot home will make you feel like you are far from the hustle of day to day life, and will let you take a step back in time. Located in beautiful East Texas off Hwy 255, between Toledo Bend and Lake Sam Rayburn. This is a unique opportunity to own a piece of American history. Home was featured in "A Glimpse of Newton County".